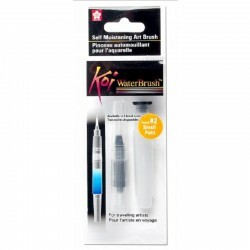 Koi Water Brush from Sakura, Japan is ideal for the artist on the move. 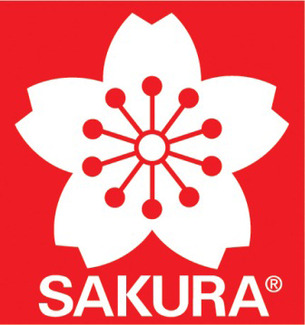 This versatile nylon tipped brush pen from Sakura allows you to fill the barrel with any water soluble medium ( water soluble inks, water colours or gouache) to use for lettering or painting. Alternatively, you can just use water , and pick up water-colour or gouache colour from your palette to create great wash effects. 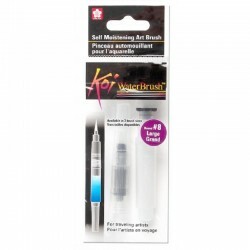 You can control the density of colour by squeezing on the barrel of the brush pen to make the brush wetter or drier . It is also an ideal companion for the water-colour pencil artist. Using a water filled barrel you can create imaginative blends and washes with your watercolour pencils.